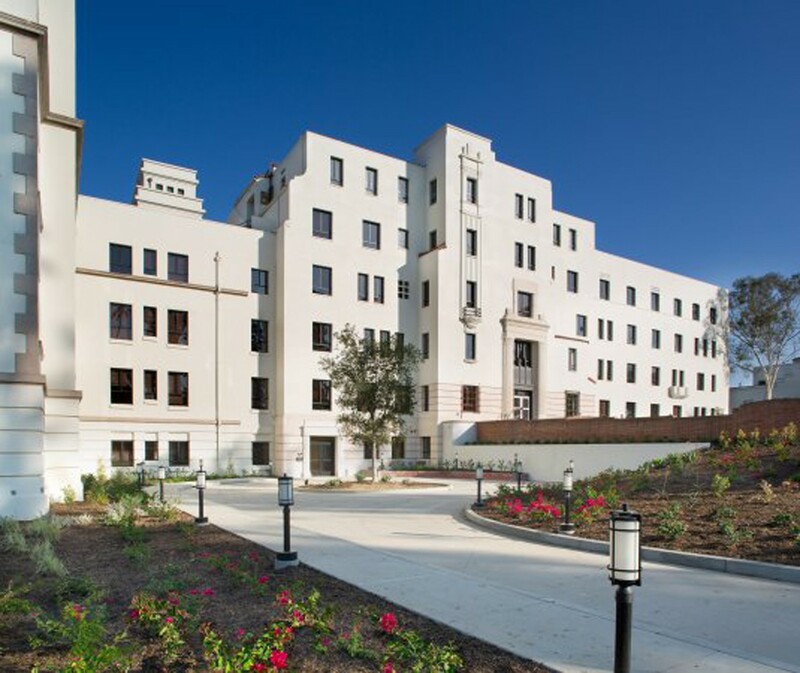 MJS is pleased to announce that the Hollenbeck Terrace affordable apartments in Boyle Heights developed by AMCAL Multi-Housing has been awarded a Project Award at the 2016 Los Angeles Conservancy Awards ceremony at the Biltmore Hotel. Our client purchased the building in 2011 with the intent of adapting the former hospital into low-income housing for senior citizens—a dire need in the community. Between 2012 and 2015, the project team worked diligently to restore the landmark to its former grandeur. 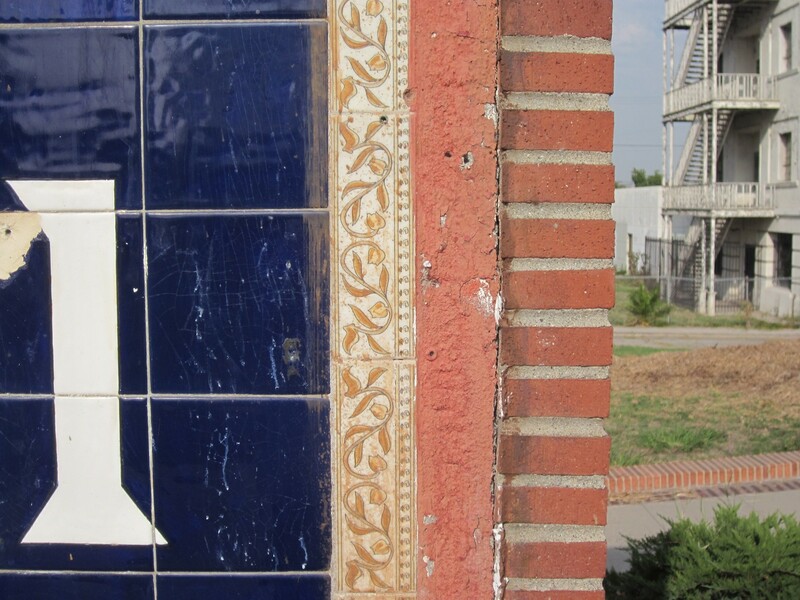 The team stripped the building of decades’ worth of remnants left by film crews and vandals, as well as removing the remaining hospital equipment. The neglected garden now serves as a communal area with barbecues, patios, and trellises. The historic lobby and living room now provide gathering space for residents. 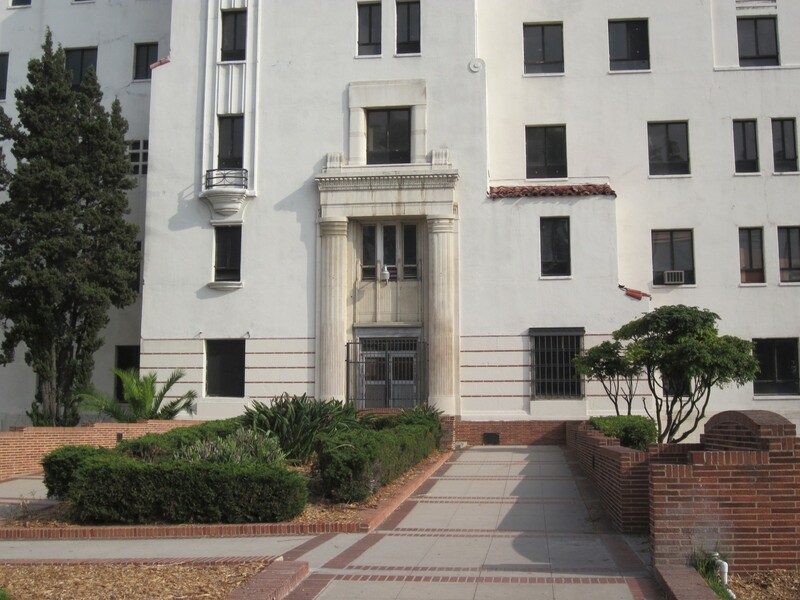 Hollenbeck Terrace exemplifies how even long-forgotten buildings can be brought back to their former splendor, while adapting to meet the needs of today. Congratulations to our Client AMCAL Multi-Housing and the entire Design Team.